I love Target. I could get lost in that store for hours (and I do!). When I shop there, I look for clothes, peruse the clearance racks, shop for groceries, and always inevitably end up in the Target home department. The stylists just get me. I can always find something new for the house walking down those magical aisles. In fact, Target is one of my very favorite places to find holiday décor; their stuff is seasonal without being cheesy. 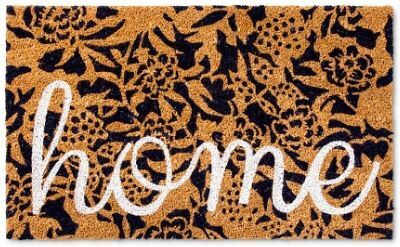 And – bonus Points for Target because their stuff is far more affordable than a lot of other home décor stores. But did you know there are even more ways to save at Target? Read on and I’ll share with you the 5 ways most people don’t know about to save money at Target. 1. I always use my REDCard. I get an automatic 5% off everything I buy because I use my REDcard. It’s magical. Plus, I get free shipping on every order because I use my card. It’s a one-time credit check, super easy process. I highly recommend it because I love the perks! Don’t qualify for a credit card? No worries! You can open up a debit card to get the same discounts! Just bring in a blank check and the card will link directly to your checking account. Find out more info by clicking the photo below. 2. When shopping online, I use Ebates. Every time I shop online at Target.com, I always go through Ebates first. Target usually gives 1% back on all purchases, which can definitely add up (especially if you purchase on a day they bump to a higher percentage back!). 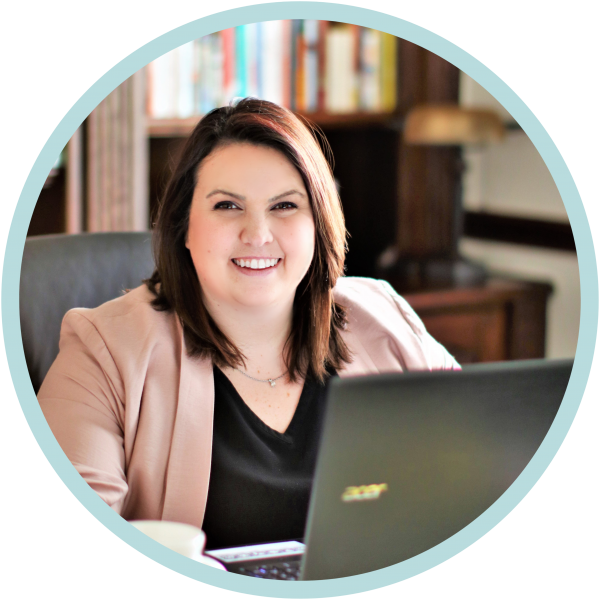 I love Ebates, and I use them for all of my online shopping! Don’t believe me? I just got this email on February 6th (for my quarterly savings). This is not a scam, y’all – even though it sounds too good to be true. Woot woot! Even if you don’t have the REDcard, you can get FREE shipping for placing an order for $25 or more! The list I’m about to share with you (below) is for items $20 or less, so I guess you’ll just have to buy at least 2! See? That’s the kind of logic I use on myself at Target when I come up with a cart full of wonderful items even though I only went in for a box of tissues. 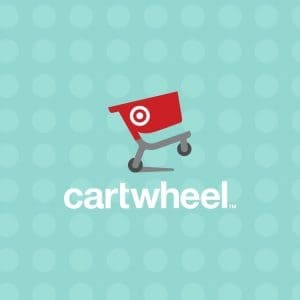 Ever heard of the Cartwheel App? It’s this special Target app you can download for free on your smartphone that lists all the special deals for the day. You can save on everything from groceries to home goods. I love me some clearance. 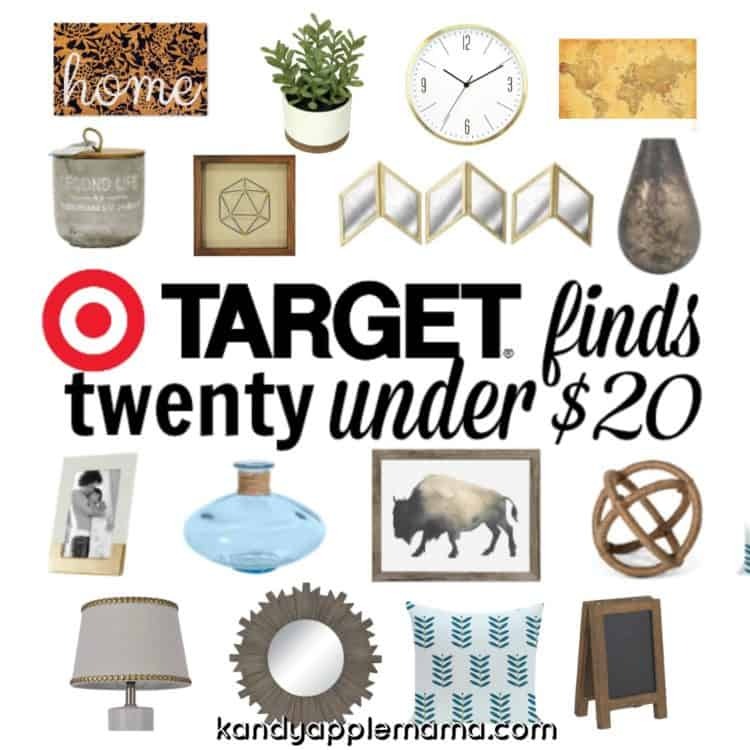 I have the beautiful red and white Target clearance sticker on quite a few items in my home, from personal items and groceries to socks and, of course, home décor. You can really find some killer clearance deals. Could you believe each of those was under $20?! They’re SO stylish. I know they’d all fit in perfectly at my house. 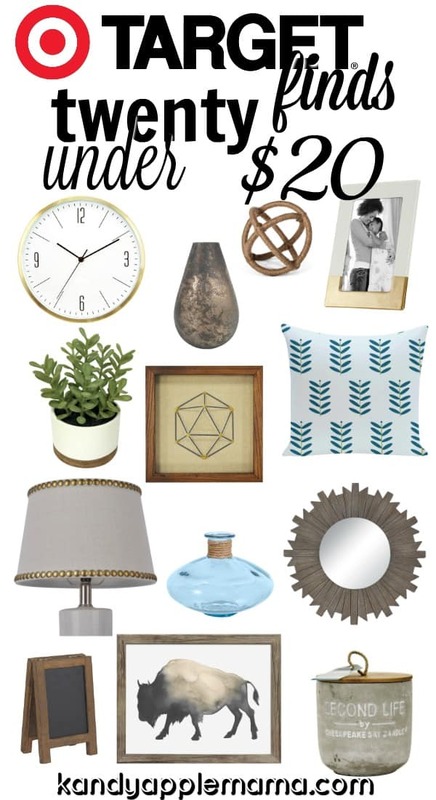 Even though these were items under $20, I found so many items far under our budget that the average price of the items featured was just above $14. If you weren’t convinced the REDcard is for you, then you’d only need to purchase two items to get free shipping! If you’re all-aboard the REDcard train like I am, and you decide you want to purchase everything on the list at original price, you’d get it all for $266.83* (*Before tax, after Ebates savings), an average of $13.34 per item when you use your REDcard and Ebates! Isn’t it awesome how you could save nearly $17 for such easy payment methods? Can you imagine how much you’d save if you paid with these methods for every Target purchase? Happy Shopping, Mamas! There’s no better selection than the Target (pronounced tar-jay) array! There is a real good chance I own about half this list! I have a real bad Target addiction. LOL You must also have an adorable home that comes along with the addiction! 🙂 Thanks for stopping by, Kristin! Always a pleasure to have your company! I love Cartwheel! Can’t live without it! Just left Target and upset because I left my Red Card and they can’t look it up at the store. Phewy! Great list of deals! Isn’t Cartwheel amazing? You can get some really great deals! I know, it’s a bummer when they can’t look up your card 🙁 So glad to know a fellow Target lover! Awesome tips! Target is the best! !